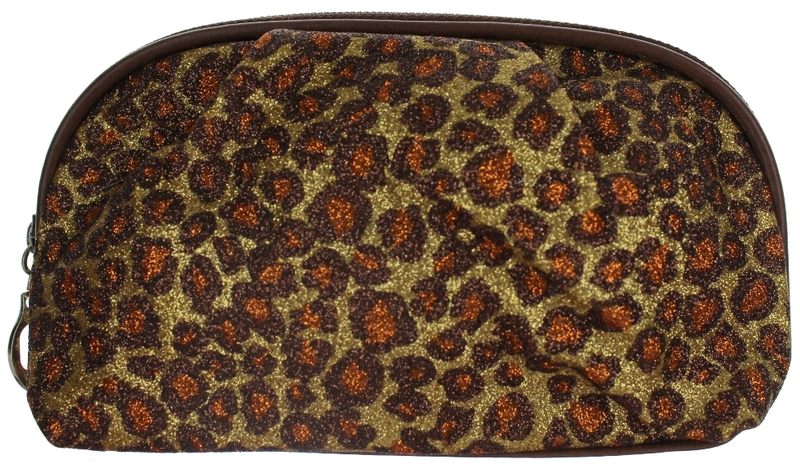 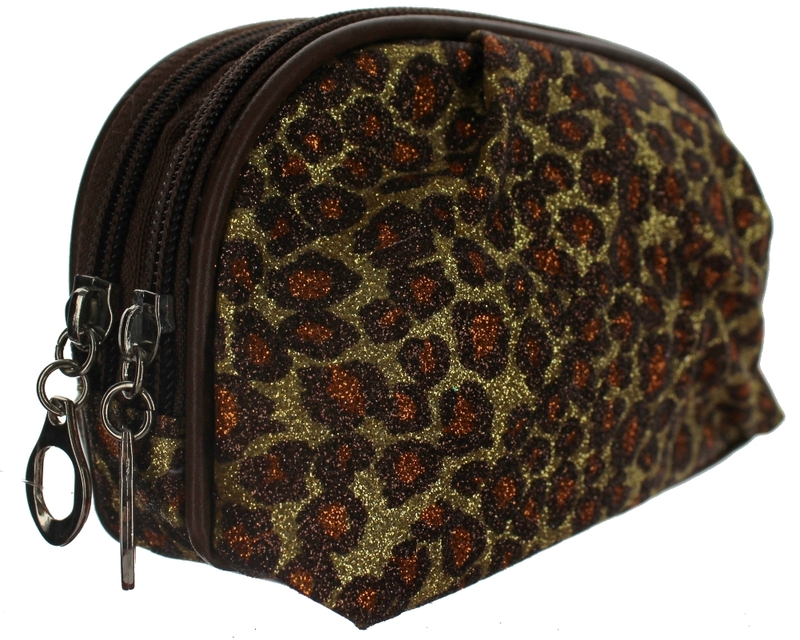 Up for your consideration is Zebra Glitter Cosmetic Bag. It measures approximately 7.25" x 4.25" x 3". 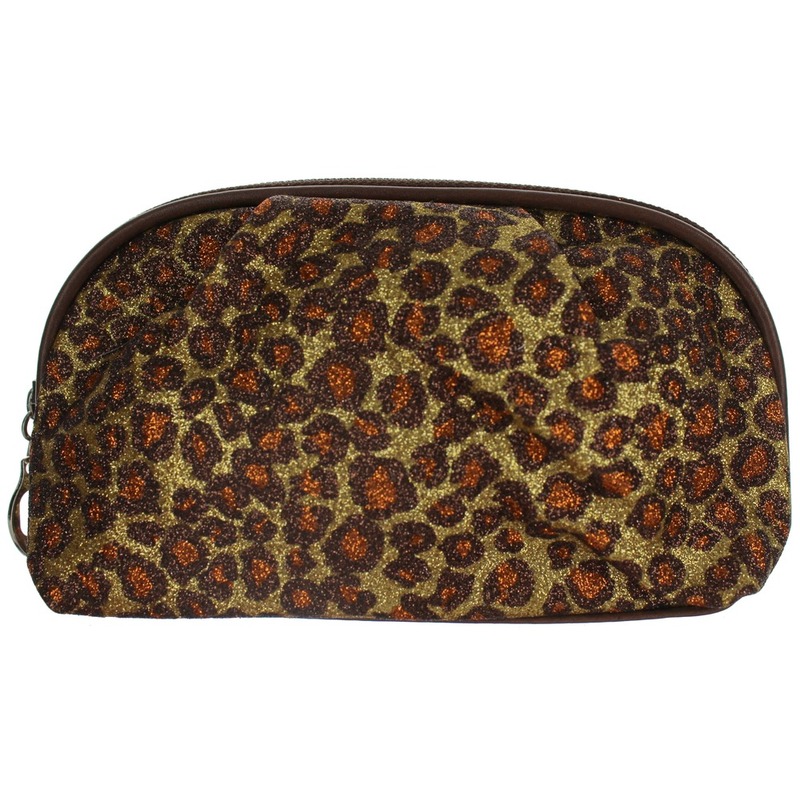 Great for Pencils, Make-up, brushes and more. 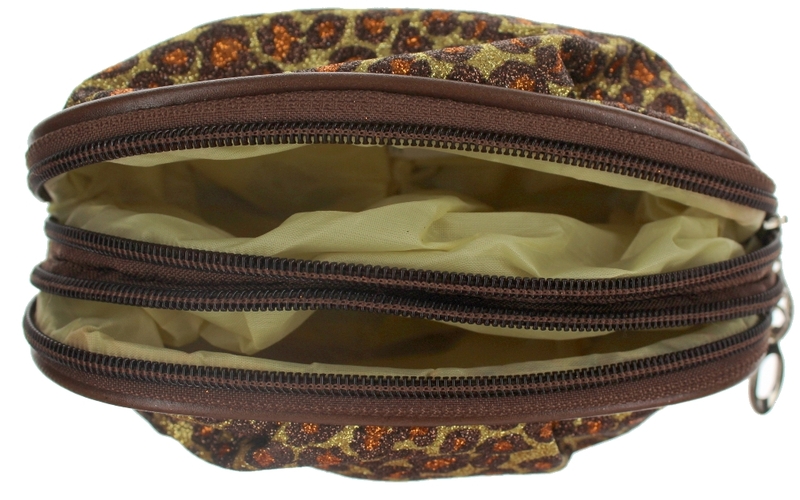 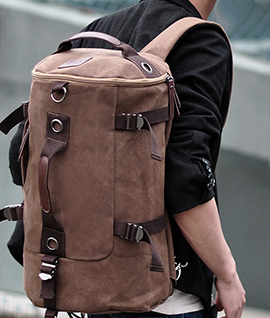 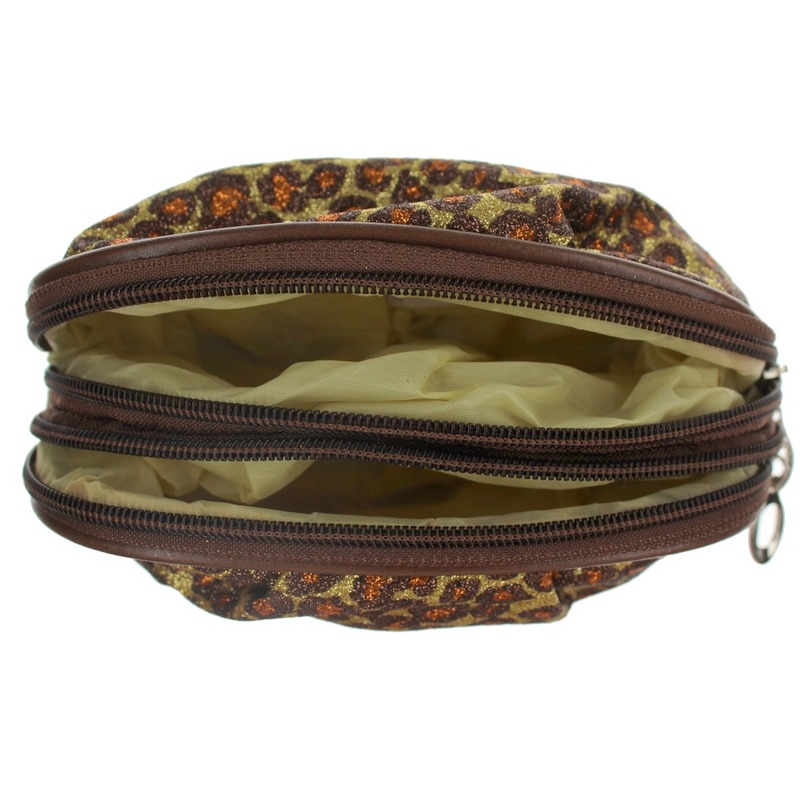 Features 2 zipper compartments and a plastic lined interior.